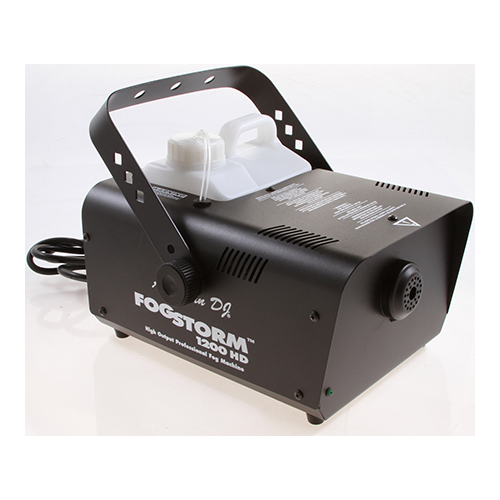 The American DJ Fog Storm 1200HD Fog Machine with Remote is a 1,200W high-output professional fog machine with Electronic Thermo Sensing (ETS). Electronic heater stays hot at all times with no warmup time between fog blasts. 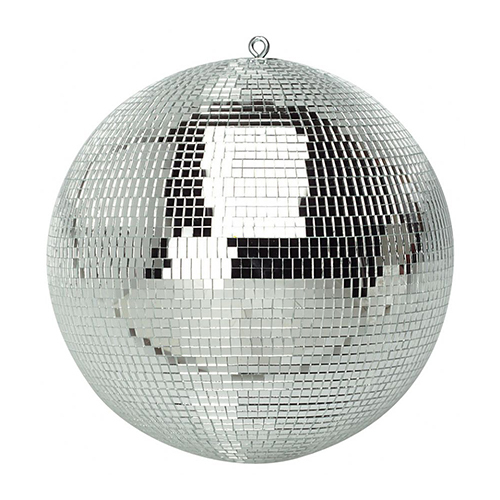 Categories: Lighting Rentals, Smoke + Haze Machines. The American DJ Fog Storm 1200HD Fog Machine with Remote is a 1,200W high-output professional fog machine with Electronic Thermo Sensing (ETS). 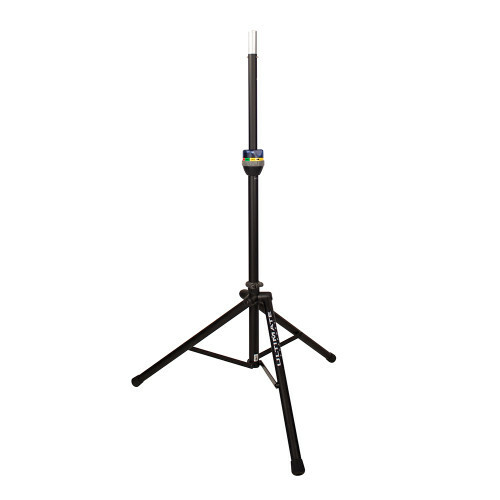 Electronic heater stays hot at all times with no warmup time between fog blasts. Warmup time is 8 minutes. The advanced heater system has a large copper tube to prevent clogging. An advanced cut-off system has a low-fluid LED indicator and stops pumping when fluid has reached the minimum level. 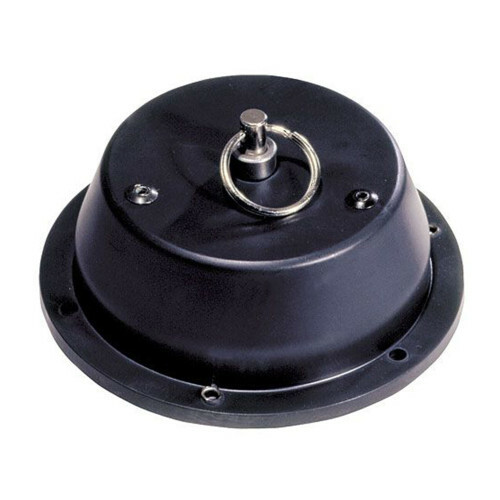 External fog control switch. Includes a 25 ft. cable remote. 7,000 cubic feet per minute fog output. 2-1/2 liter removable fog fluid tank.